With the days of the #KylieJennerChallenge far behind us (phew), it's now safe to declare that the beauty industry has replaced lip-plumping insanity with innovation: Running parallel to the rise of discreet fillers among the millennial set, a new array of products promises to deliver similar effects, no needles necessary. And while it's difficult to really mimic the volume, efficiency, and long-lasting impact of fillers, there are a handful of topical lip treatments that really do come close. In the video above, I highlight a few of those really impressive products. Watch to see them in action (spoiler: you do see at least one of them work instantaneously, and it's kind of insane), and get more details on each one of them and how they work below. The most basic approach to plumping your lips (and keeping them smooth and hydrated in general) is two-pronged: You'll need to exfoliate and moisturize because buffing away dead skin cells first will make your hydrating treatment penetrate that much more deeply. 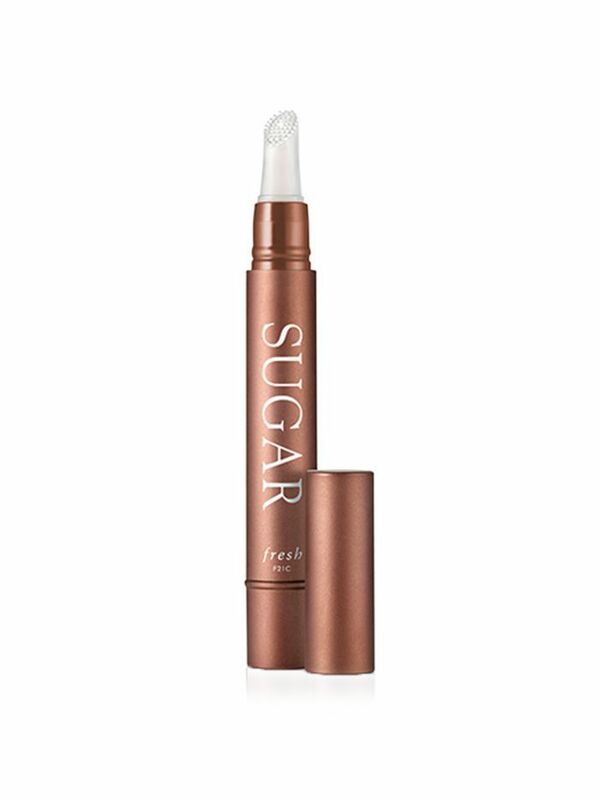 The savvy folks at Fresh brilliantly combined both of these steps into one handy wand, which utilizes sugar and the brush's soft bristles to gently scrub lips while also offering a dose of moisturizing botanical butters and oils. While it won't plump your pout quite as much as the other two products mentioned here, it's a solid hydrating treatment nonetheless. Fun fact: Hyaluronic acid is actually the key ingredient in many injectable fillers. That's because the molecule attracts moisture in its vicinity, thus giving your skin that really plump, hydrated look—in other words, when you get fillers, your doc is really just strategically applying a (very) hefty dose of moisture to a certain area of your face. 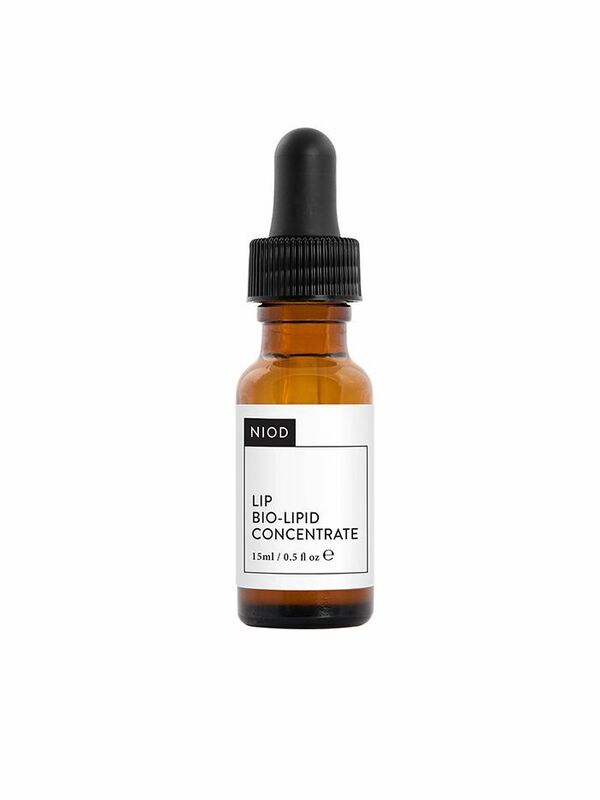 That being said, the reason topical hyaluronic acid skincare products don't necessarily achieve the same effect has to do with the quality of the hyaluronic acid and the weight of the molecule—when the product is being applied on top of the skin, it needs to be pretty low-weight for our skin to properly absorb it. If you're looking for instant gratification from your beauty products, this one's for you: You can see (and feel) that plumping action happen within seconds. That's all thanks in part to an ingredient called nicotinic acid methyl ester, which immediately boosts circulation where the product is applied. 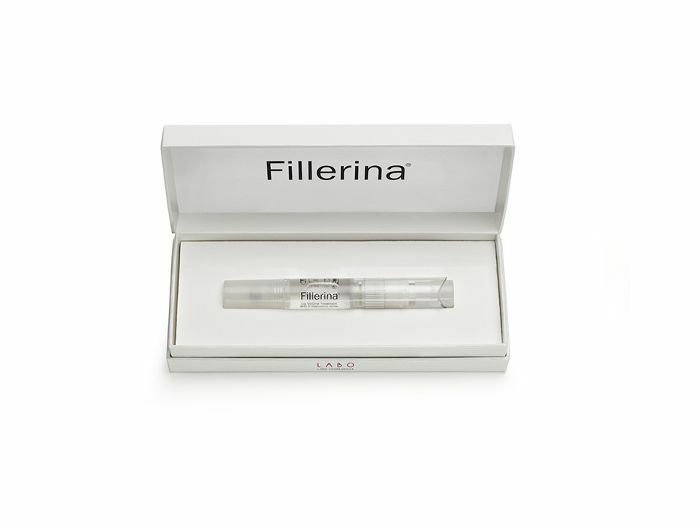 Meanwhile, a variety of lipid complexes and botanical extracts penetrate deeply into the lip to provide a longer-lasting hydrating and plumping effect. Use it twice a day for the best results. Next up, check out the drugstore lip-plumping products we love.